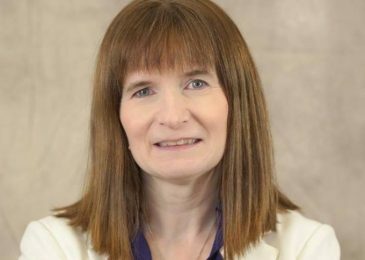 News brief: CCPA NS director Christine Saulnier is is throwing her hat in the ring to become the federal NDP’s candidate for Halifax. And ultimately she hopes to become the next MP for Halifax after the next federal election, later this year. That’s good news for progressives in Halifax. 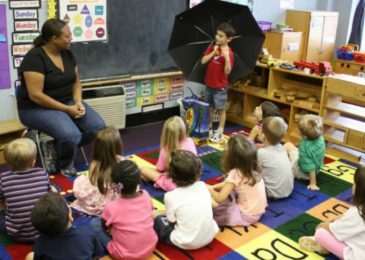 39% of Early Childhood Educators (ECE) surveyed by the CCPA-NS say they would not be an ECE if they were to choose a career today. 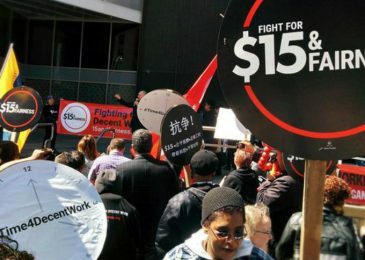 A new report, aptly named Unappreciated and Underpaid, explores the workers’ (and employers’) responses and suggests underlying causes and solutions. 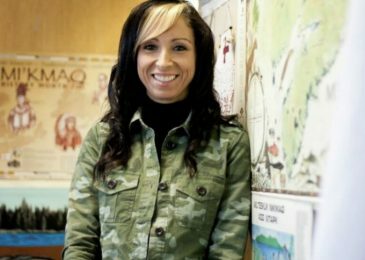 Judy Haiven attended a talk by Mi’kmaq lawyer and activist Pam Palmater on the topic of reconciliation. “We are running to do ‘good stuff’ but we haven’t done the hard stuff,” she told the audience. A new interactive map shows that residents of rural Nova Scotia are having a hard time finding a child care spot. You can zoom in, zoom out, or plug in your postal code. This morning’s launch of the Alternative Budget at Province House shows austerity isn’t the only way to run a province. In fact, it is the worst way. 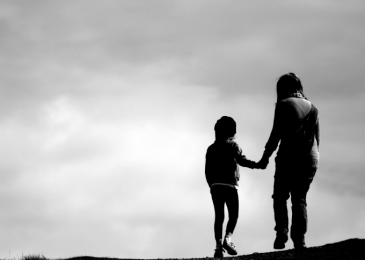 Recent changes to the Child and Family Service Act have made the fight against child poverty even more difficult, writes Alec Stratford, executive director of the NS College of Social Workers. Shortened judicial timelines, the expansion of the definition of neglect and the overall lack of resources have amounted to greater penalization of families struggling to afford the cost of housing, food, childcare, clothing and transportation. In Nova Scotia over one in five children under the age of 18 live in poverty. For children under the age of six it’s more like one in three. 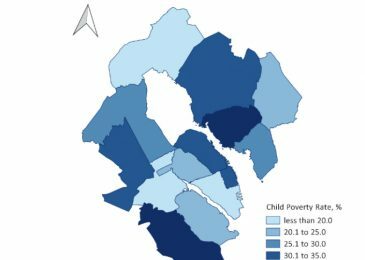 Dr. Lesley Frank and Dr. Christine Saulnier, authors of this year’s Report Card on Child and Family Poverty in Nova Scotia reflect on some of the reports disturbing findings, and offer their thoughts on what should be done. On October 1st Nova Scotia became the province with the lowest minimum wage in Canada. 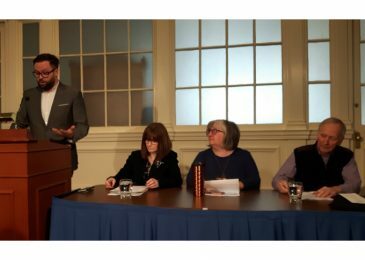 That milestone event caused Christine Saulnier of the Nova Scotia office of the Canadian Centre of Policy Alternatives (CCPA) to pull out the calculator and draw some shocking conclusions. Read the Coles version here, or better yet, check out Christine’s entire article on the CCPA website. 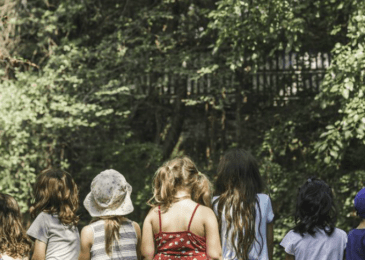 The provincial government’s recent announcement of a new free pre-primary program for children turning four is good news for parents, write Christine Saulnier and Tammy Findlay. But its implementation seems rushed and is occurring without meaningful consultation, and that is dangerous. We need a funded transition plan to a full system for all children in Nova Scotia.